This is the ideal label information. 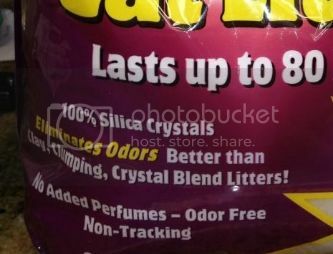 100% silica & Odor Free. 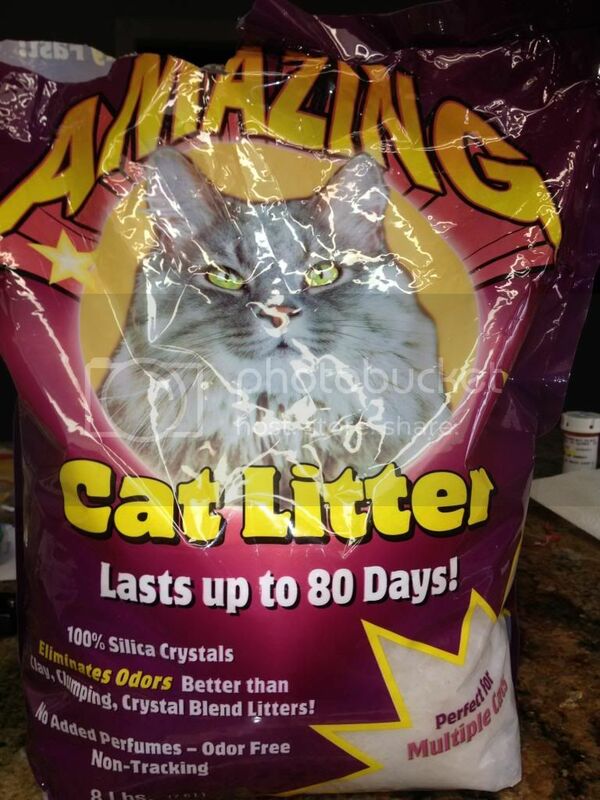 "I'm gonna say also used cat litter should go in the bad section." - Lee mcglynn. 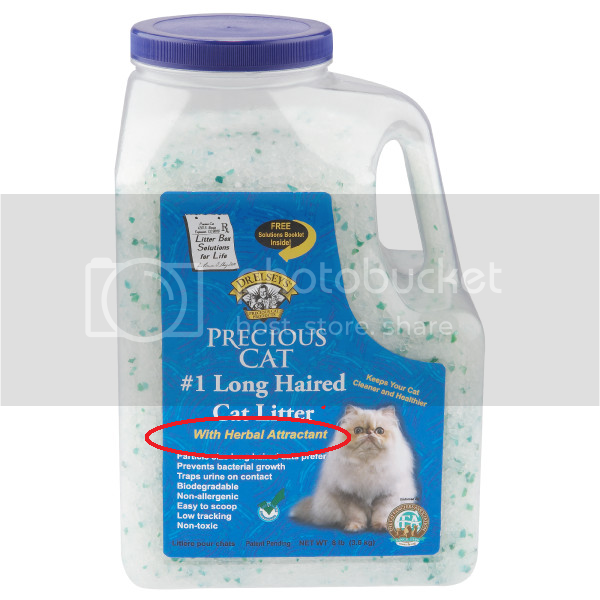 I'm going to agree with this..Exquisicat Formula is what I use and have been for years...it's probably the best KL to use for humidors and the dust factor is negligible. The blue crystals don't add or detract from the KL itself as some assume and I can't think of a better brand. Sweet! This is a question I have been wanton to ask. I am going to switch my dads humidor over to kL. and I am thinking about the switch too. Great idea! i was looking at a jug the other day and decided to pass because I couldn't tell if it was scented or not. Thanks. If you can tell us all more about this brand that you saw, we might find out if anybody has tried it. Thanks. I guess the list will always be "Under Construction" until we (as a group) have tried all the brands and put our two cents in. If anybody's had a good experience or a bad experience with a particular litter, I wish they'd tell us right here. 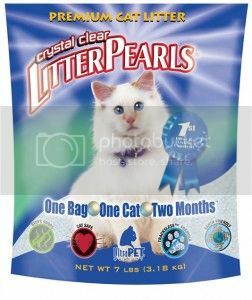 Also next time I see some litter that I'd like to test out, I'll ask for a small sample and see if I can get some test results without having to spend any more money on entire bags or jugs just to find out that there is a sneaky floral scent in there that the manufacturer didn't tell us about. Yep, ExquisiCat seems to be the cigar lovers favorite choice. 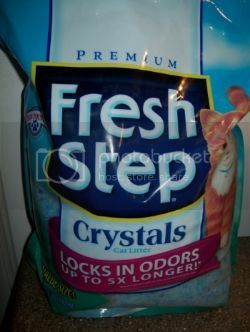 (ExquisiCat® Crystals Fragrance Free Cat Litter) But I'd like to expand on the list and provide more info on more brands so if there are any other brands that anyone has tried,.......Y'all speak up. 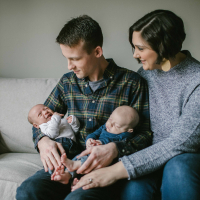 Good list, and great idea to keep it all consolidated in one place where we can all update with our experiences. 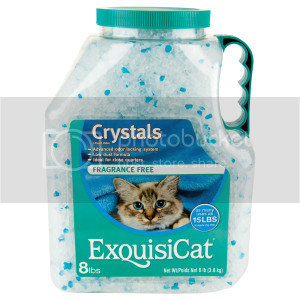 I've been using the Mimi, and it works flawlessly as far as rh and no scent, however I'm going to have to get a bag of the large granules Exquisicat brand just because I prefer larger silica chunks. Maybe i'll order online in a few weeks and have it shipped. Considering I have enough Mimi to last me like oohhh 10 more years, I don't really need to order yet. anyway the question at hand is, on average whats the KL to water ratio? lets say 1 cup of KL to how much water ? 1 ts. spoon, 1 oz. etc. my co-worker thats going to use it asked that and since i would not know, i figured that would be a good question to ask, and if someone has the answer it would be a good starting point to add to the KL threads to help out some that using it or going to use it. Hmmmm, I guess it really depends on what rh you want, and if youre starting a new humi or adding to an already seasoned one. 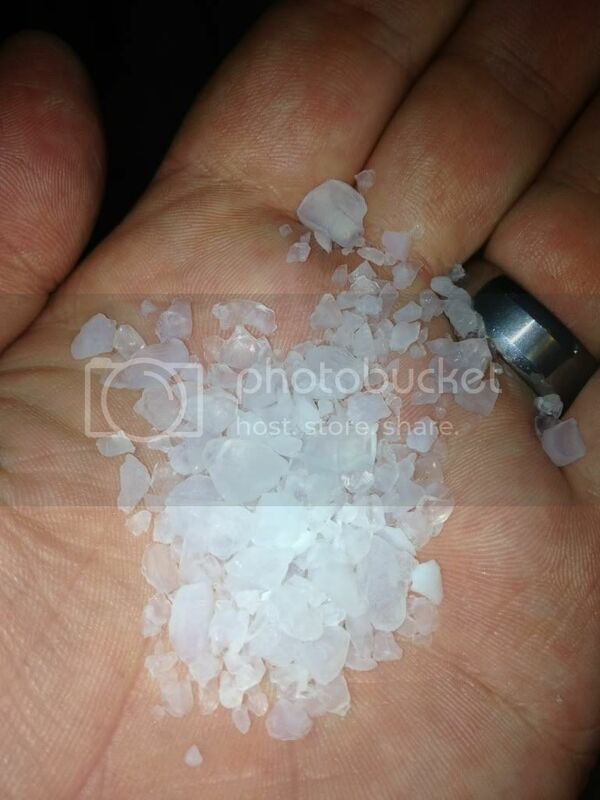 That said, for a cooler prob no more than an ounce of water per 2-3 cups litter. Not much is needed, and you can always add more. Humidor seasoning may take a little more, orbyou can just sit a shot glass in there with it. For maintenance, on a few sprays are needed. Just to add to the list, I've been using this and as you can see have a ton left. Found at my local grocery store. I paid special attention to the labeling: 100% silica, No perfumes added, order free. It's worked rock solid for me. A little dust but keeping in a sock has eliminated the issue. The crystals look pretty big to me, dont know how they compare to others. Sorry for the big pics. Still havent found a way to resize in PB. Use the edit function in pb. KL is looking good. I'll have to research that brand. Nice big chunks! OK DJFish. Sometimes when I write "you" I don't necessarily mean "you". Just generally addressing anyone who's reading what I wrote. I Shoulda' wrote He or Your friend maybe. In all seriousness, I still really appreciate your bomb. Still holding at 68 percent!!!!! Thanks!!!!! Runs about 68/69rh out of the bag, a tad high for my tastes. Very easy to "train" for cooler maintenance. Use 4 to 6 containers (depending on size of cooler) and if/when your rh rises or drops, either mist 2 of the containers with distilled water, or give the litter from those two containers the "oven treatment" (200 degrees for 20 minutes in a 1/4 sheet pan). Be sure to always use the same two containers/batches as your "adjustment" units. Eventually you'll have it all where you want it (63/64 in my case) with minimal maintenance needed. I always run all my KL gently thru a coarse flour sieve before putting it to use................... I lose a bit (maybe 10% at most) - but who cares!? i use the exquisiact in my cooler, its been rock steady at 69 percent since i closed the lid about 3 months ago, i have not had to respray since i put it in there! so imo it works great!! 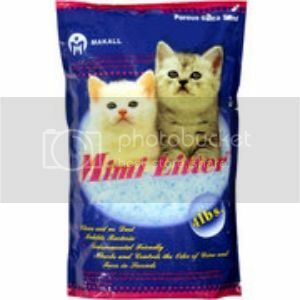 I saw the Mimi Litter in the store today, the price tag on the shelf had it classified as Silica Gel instead of cat litter and on the Back it lists Silica-gel.com as their website. it was also only $5.38 for the bag! 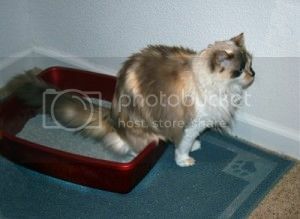 Bump for anybody new to kitty litter and not sure which brand/type to buy. Also I want to hear from anybody who'll tell us about other brands that they've had experience with so we can add them to the lists. I like your ring man. Not sure if they quit carrying that type at petsmart. I did a quick search just now from my phone but I came up empty too. When I get time in front of a computer I'll give it a more thorough search. I bought mine back in late may so things could have changed by now.